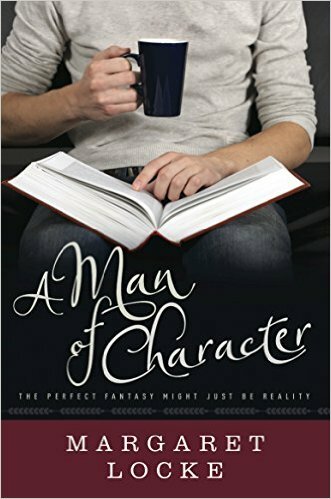 After a New Year’s Eve party that ends in disaster, Max decides to find out once and for all. She is going to return to Paris and search for Julien. But will her search bring forever after happiness or a truth so ugly it will change her life forever? Before I left Wyattsville Annie told me that after her mother died she kept going back to the places they’d gone together. The same restaurant, the same beauty parlor. She even went crosstown to the same library. She claims doing that was a big mistake. It was never the same, according to Annie, and going back spoiled her good memories. She said when you’re happy and having a good time you can’t see the imperfections of a place, but if you go back and look at it with a critical eye trying to figure out what it was that you enjoyed so much you’ll discover it’s nothing like you remembered. I’m beginning to wonder if maybe she isn’t right. This is the Book 3 in the “Memory House Series”, and once again, I was enamored. Bette Lee Crosby’s writing is just so beautiful. Especially when writing about Paris in this story. I felt like I was given a guided tour of the city!! When she writes about her character’s thoughts, you feel as though you are in their head. She paints a very vivid picture, and it is truly magical. Annie and Ophelia are still a huge part of this story, but the main character in this book is Maxine (Max) Martinelli. She has been Annie’s best friend for about one year now. Their connection is powerful. It was a year of love; the best love Max has ever known. She will not be able to move on in her life until she finds Julien, and gets answers. She met him in Paris, where she spent her junior year of college, studying abroad. It has been three years since she has seen him, but he is ingrained in her heart and mind so deeply, that her life is limited. As if he is going to show up at her doorstep one day. A return trip to Paris is definitely in order! She is determined to find out why Julien had never joined her to the United States as he had promised her. She believes with all of her heart that whatever happened, it was not because he simply chose not to join her. Will she find Julien? Will their love be restored? Or, will she regret this trip forever? Going against everyone’s advice, she heads for Paris. If you have a lost love…. you do not want to miss this book. If you want to travel from your couch, you do not want to miss this book. If you love a great story, I highly recommend “What the Heart Remembers” by Bette Lee Crosby. You do not want to miss this book. 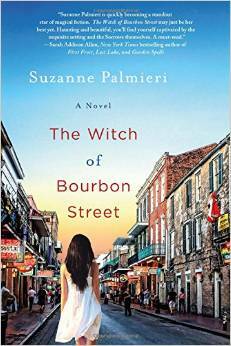 #SPOTLIGHT~”The Witch of Bourbon Street” by Suzanne Palmieri is available NOW! A series of murders in 1902 has left the Sorrow Estate abandoned by everyone but the ghosts of the dead. 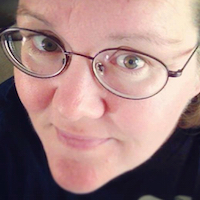 But Frances Green Sorrow was born with the “signs” that she can finally set them free. She lives an ordinary life, filled with its own struggles in the Louisiana bayou, but when her son goes missing, Frances is forced to return to her family’s haunted past, and finally learn the truth.